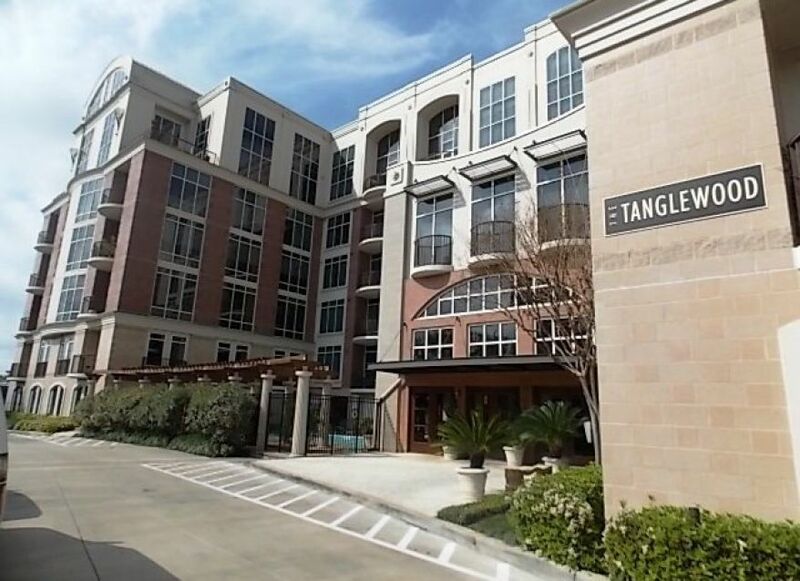 Tanglewood Condominiums is a 1.319 acre mid-rise project located in southwest Houston. RGME’s Site Development group was responsible for demolition plans for the existing medical/office complex and the design of the underground utilities, grading and drainage, and a left turn lane to serve the development. Although flooding of the adjacent roadways was a concern, the site was elevated while still maintaining accessibility.